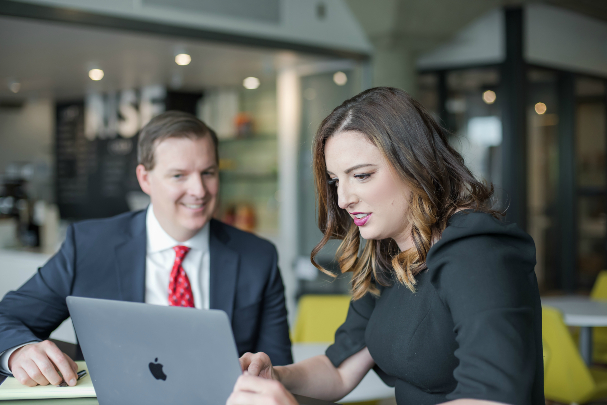 As a franchise and a partner to the United Franchise Group, Transworld Business Advisors is uniquely positioned to understand the franchise industry and process of selling a franchise business. Transworld’s Franchise Resale Program, boasts a cross-country network with decades of experience marketing and supporting the sale process of established franchises. Transworld will work directly, on behalf of the franchisor, with the franchisee to manage the franchise sale process. The franchisee is also responsible for payment to Transworld. Provide franchisors with up to date reporting on the sales progress. Prepare a comprehensive business analysis of the franchise location. Assist in the business valuation. Confidentially market the franchise throughout our extensive nationwide network. Coordinate with potential buyers and ensure they meet a certain level of qualification. Assist in the preparation of the offer and manage the due diligence process. Coordinate, negotiate the sale, and perform all closing duties. Transworld is ready to work on your behalf to support the franchise sale process and ensure that each step is managed with mastery! Transworld, being a franchise business, is very understanding of the intricacies a franchise resale can present. We have the franchise experience to stand behind our service offerings. The process of re-selling a franchise is similar to the business sale process, with a few significant differences, to ensure the sale is compliant with the rules and regulations of the franchise. Annually, Transworld facilitates the resale of 15+ franchises. Analysis and Pricing (Including analysis of the FDD and other franchise documents). Business analysis of the Franchise Location. Development of a Custom Marketing Strategy. Assistance with Pre-Closing Items (Financing, Lease Negotiations). Due Diligence Management, Closing and Transition Activities. Whether you are working to sell a single location or multiple franchise locations, Transworld will navigate you through the franchise resale process from start to finish!